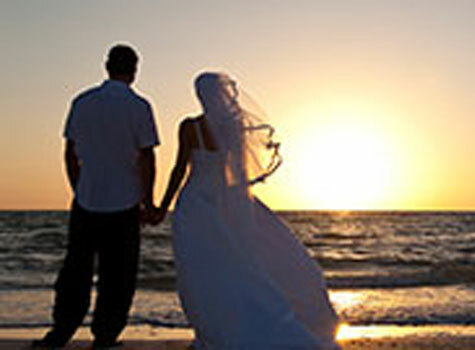 Exchange vows on one of the beautiful beaches in Carlsbad, and celebrate with a grand wedding reception at any one of Carlsbad’s wedding venues such as La Costa Resort and Spa. Plan your perfect beach wedding with our guide to professional local services including photographers, dresses, and flowers. 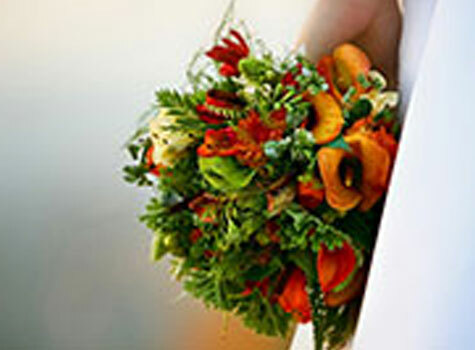 From the enchanting gardens of the Carlsbad Inn Beach Resort to the magnificent banquet halls of West Inn and Suites, you will find a range of spectacular wedding venues in Carlsbad that are as timeless as your special day. Looking for great outdoor wedding ideas? Carlsbad, California is home to seven miles of magnificent San Diego beaches that can also be your wedding venue. With a reservation, permit, and other Carlsbad beach information, you can have the tropical wedding of your dreams. 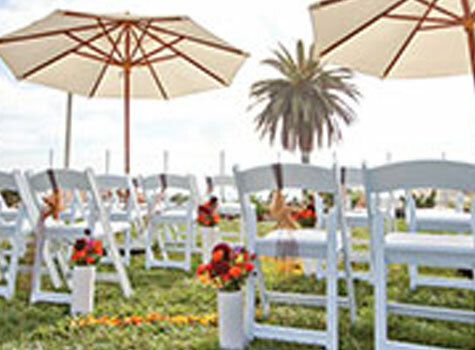 All your wedding planning can be done right here in Carlsbad, California. You can find bridal boutiques, flowers, and cakes as well as exceptional wedding services from photographers and caterers within the area, making Carlsbad one of the top places to have your wedding in southern California.